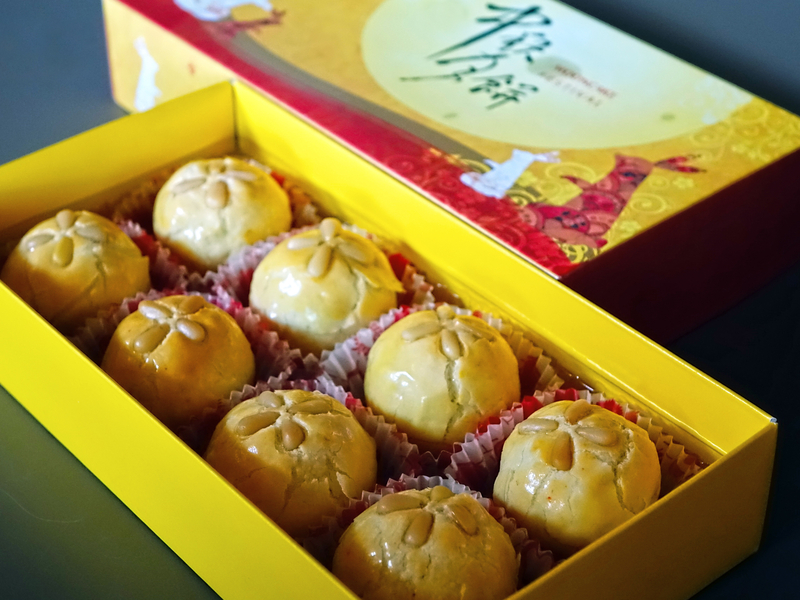 One of China’s most important annual holidays, Mid-Autumn Festival (also known as Moon Festival or 中秋节) this year takes place on Monday, September 24th (the 15th day of the eighth month of the lunar calendar). Across Tennessee in mid- to late-September, Chinese-American communities will be celebrating the festival. Below is a listing of several of the events taking place. If we have failed to list an event, please feel free to email erowland@tnchinanetwork.org with a website address for where we can find details about it. FESTIVITIES: Traditional Chinese music, singing, dancing, and kung fu as well as games and raffle drawings. Chinese food and moon cakes will be served. FESTIVITIES: Traditional Chinese food, interactive games, Chinese ancient costume display, and many prizes; educational and family friendly. FESTIVITIES: Chinese language learning and cultural activities, including Chinese painting, printing with flowers, Beijing Opera Face Painting on Mask, Chinese traditional Costume and much more. Light refreshments will be served.